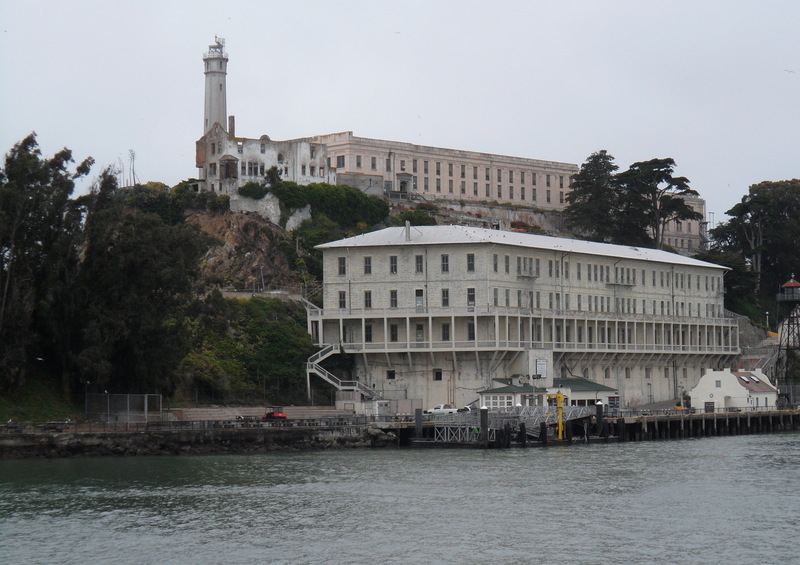 Alcatraz Island offers a close-up look at the site of the first lighthouse and US built fort on the West Coast, the infamous federal penitentiary long off-limits to the public, and the history making 18 month occupation by Indians of All Tribes. 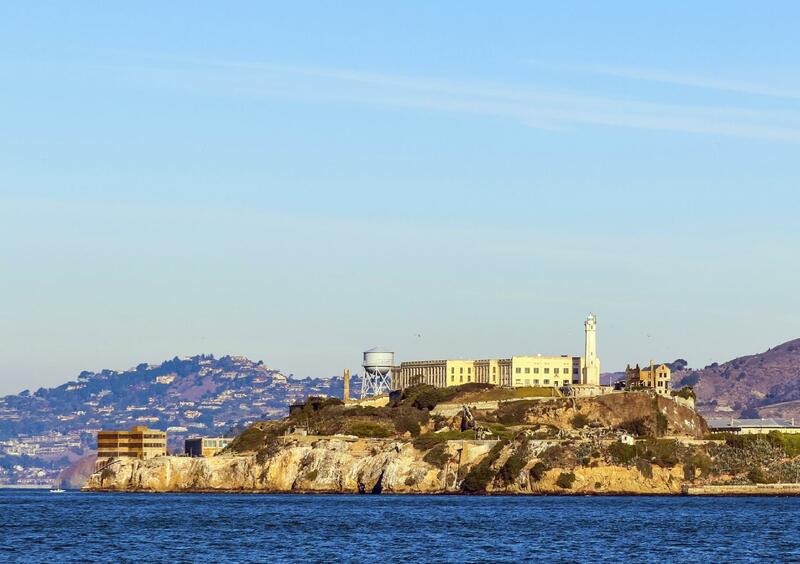 Rich in history, there is also a natural side to the Rock—gardens, tide pools, bird colonies, and bay views beyond compare. 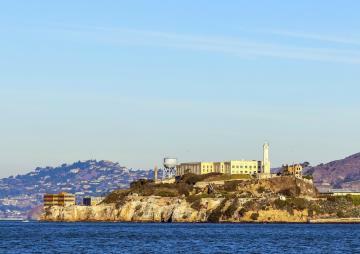 Come and visit us and experiance all we have to offer at Alcatraz!